I would like to express my thanks to all the staff at the Hedley Atkins Unit, New Cross Hospital, for their help in the preparation of this atlas. The manuscript was typed by Susan Richardson and Patricia Merrony with assistance from Alice Rainger and Rita McLaren and technical help with the word processor from Ken Miller. Many of the photomicrographs are of sections prepared by Marian Egan and Ken Miller and Ken also took several of the gross photographs. Other photomicrographs are of sections, prepared at the Royal Marsden Hospital, London by David Kellock and his colleagues. 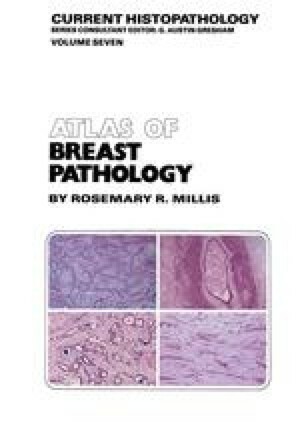 All the clinical and mammographie photographs and some of the gross photographs also come from the Royal Marsden Hospital and were prepared by Kenneth More-man and Milena Potucek.